Prasco® Park in conjunction with Prasco Laboratories® and the Cincinnati Spikes TM Baseball Club has been designated as the exclusive home of the Cincinnati Spikes baseball program. Prasco Park is a state of the art baseball stadium complete with a major league quality field, permanent seating for over 1000 fans, press-box, team clubhouse, poured concrete dugouts capable of holding 40 players and a stadium sound system that is common in major and minor league ballparks. 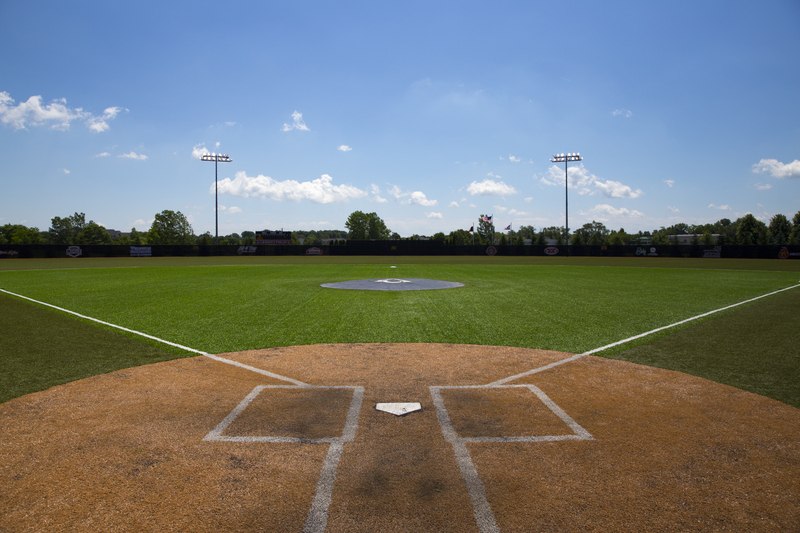 The field has been built to dimensions to serve college and professional levels of play. The private park serves the baseball community as the host for MLB® Organizational Tryouts and Draft Evaluations, Greater Midwest Athletic Conference Tournament, High School games and events, player showcases and baseball-oriented seminars for both youth, college, and professional interests. Admission, parking, and concessions for events at Prasco Park are free.